Wiz Khalifa’s Album “Khalifa” is out Now! 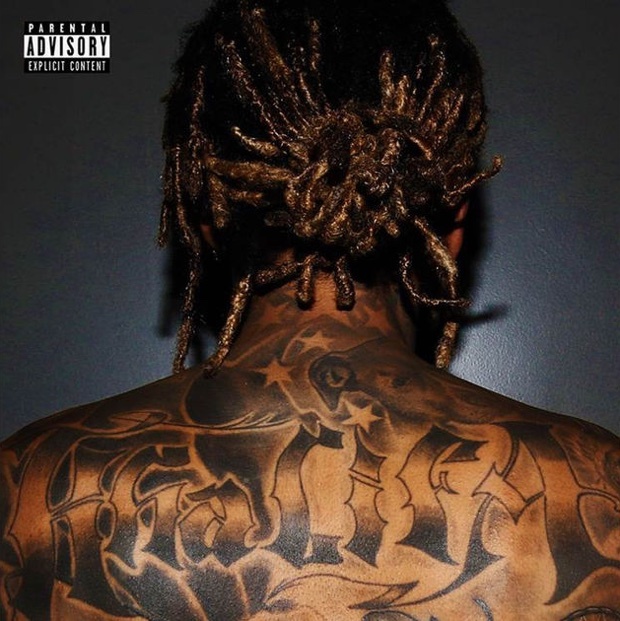 Wiz Khalifa’s album, “Khalifa” is out now. Buy on iTunes today!